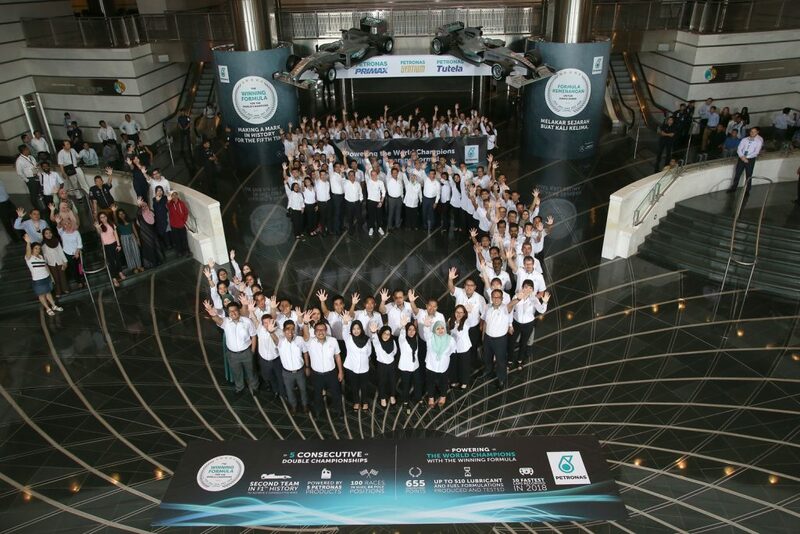 PETRONAS celebrated its fifth consecutive FIA Formula One™ World Constructors’ Championship with Mercedes-AMG Petronas Motorsport driver, Valtteri Bottas at the PETRONAS Twin Towers. 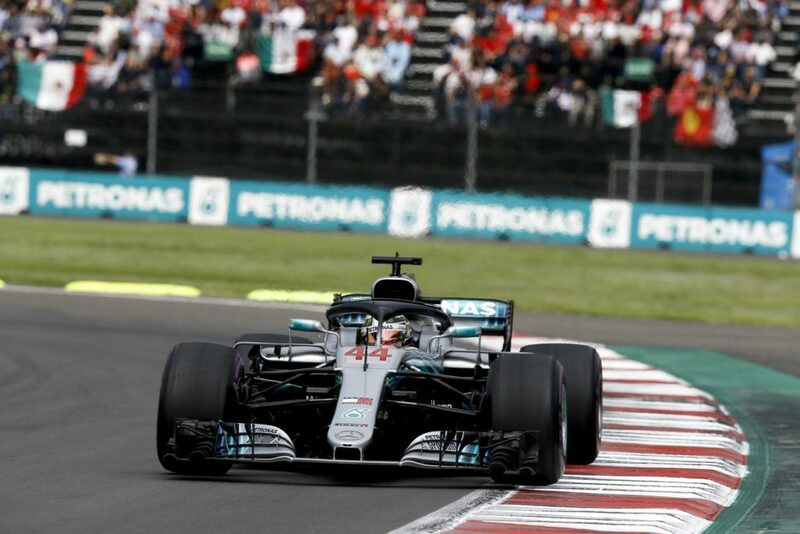 Valtteri arrived in Kuala Lumpur after wrapping up the final tests of the year in Abu Dhabi to pay tribute to PETRONAS, which has played a crucial role ensuring Mercedes takes home another F1 double world championship this year. Valtteri spoke positively about the team’s partnership with PETRONAS. “It’s always good to come back to Malaysia, particularly when we get to visit our friends at PETRONAS to celebrate another successful season. The reception at the Twin Towers was incredible, it’s great to see the same level of enthusiasm and pride for our joint achievements as we have witnessed in Brackley and Brixworth. Commenting on the World Constructors‘ Championship success, PETRONAS President and Group CEO, Tan Sri Wan Zulkiflee Wan Ariffin said: “On behalf of everyone from PETRONAS, I would like to congratulate Mercedes-AMG Petronas Motorsport on claiming its fifth successive World Constructors‘ Championship. 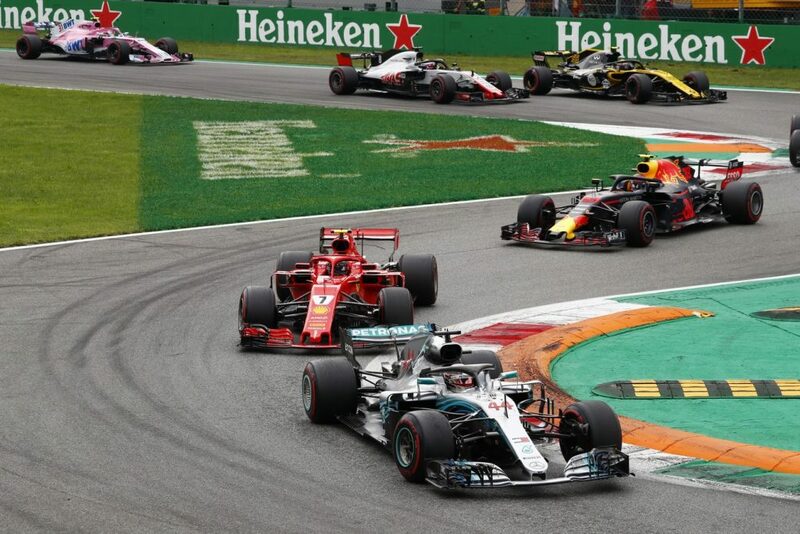 We are proud to be a key partner in this significant milestone which highlights the success of PETRONAS‘ fluid technology solutions that formulates the fuel and lubricants for the winning F1 cars and contributed to yet another victory with Mercedes-AMG.